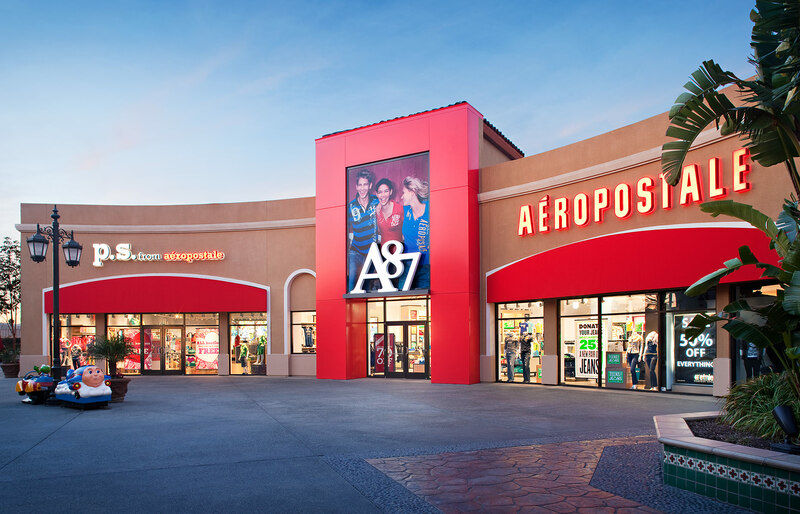 Aeropostale in Chula Vista. Photo by architectural photographer Zack Benson. All rights reserved ©.